Mathematics plays a key part in every quantitative and theoretical study, and is taught to all science and engineering students to varying degrees at college. 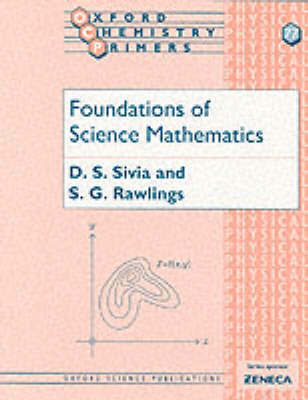 This book spans a large range of topics, from basic arithmetic and algebra to calculus and Fourier transforms and bridges the gap between school and university. Its informal and readable tutorial style should make it accessible to the novice, while its very concise nature will ensure that it's a useful reference for the experienced professional. Although the emphasis may not be on the formal proof of every statement, the conveying of a meaningful understanding of where the results come from is central to aims of this text: it is intended to be much more than just a formula-book.